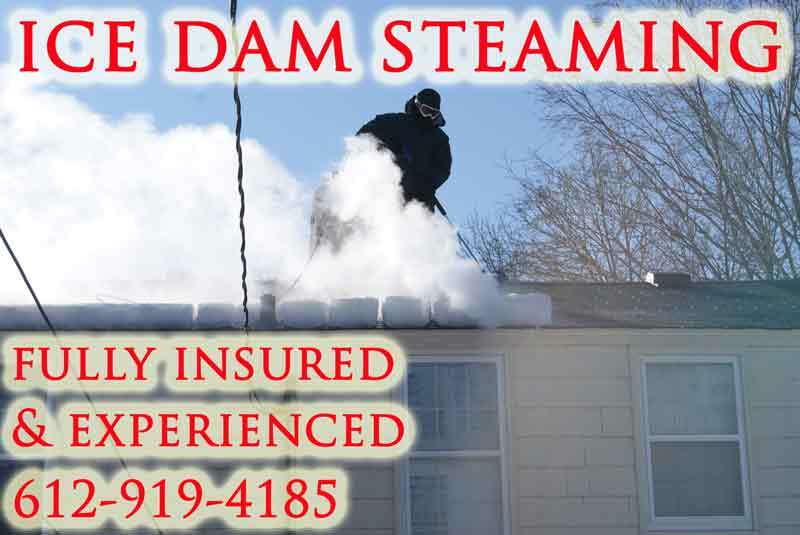 Our West Virginia ice dam removal service uses steam to remove ice dams from roofs. Using high heat and low pressure to melt away the ice. We never use a high powered pressure washer. Anyone who uses a pressure washer is causing damage to your roof. The machines our company uses have a low pressure level which keeps everything on your roof safe. When removing ice dams you want to avoid causing more damage than what is already there. If your roof is known for ice dams or does encounter them please contact us to have them removed quickly before they can cause more damage to the roof of your home or the interior. Our West Virginia ice dam removal service is experienced and fully insured for this exact service. We are a member of the Ice Dam Steaming Association For Education. 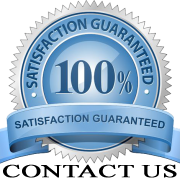 They certify that everything we use on the roof of your residence is safe and will not cause damage. Below are the specifications for the equipment that we use. Check out our YouTube channel to see how we remove the ice dams from your West Virginia residence. We have more videos on steam ice dam removal than any other company in the world. Now removing ice dams from the following West Virginia cities: Charleston, Huntington, Morgantown, Harpers Ferry, Wheeling, Parkersburg, Martinsburg, Welch, Clarksburg, Beckley, Bluefield. If you don’t see your city on the list please call 612-919-4185 to see about servicing your area.